My team and I often write op-eds for various media outlets that are posted online. A full list can be seen at our Priests for Life online library. I invite you to read and comment on them. 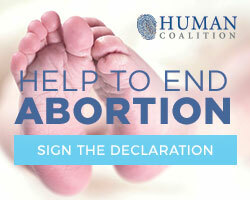 By doing so you can help to spread the pro-life message and counter any anti-life comments that others have submitted. Here are the most recent. Please see our weekly media and travel schedule below and spread the word. Hear us on EWTN radio on Catholic Connection with Teresa Tomeo. Fr. Frank will be on with Teresa on Thursday, July 27 at 8:35 am. Call-in to the live show with questions at 877-573-7825. For more information and to listen to the live show on the internet, go to www.avemariaradio.net/hosts/teresa-tomeo/. 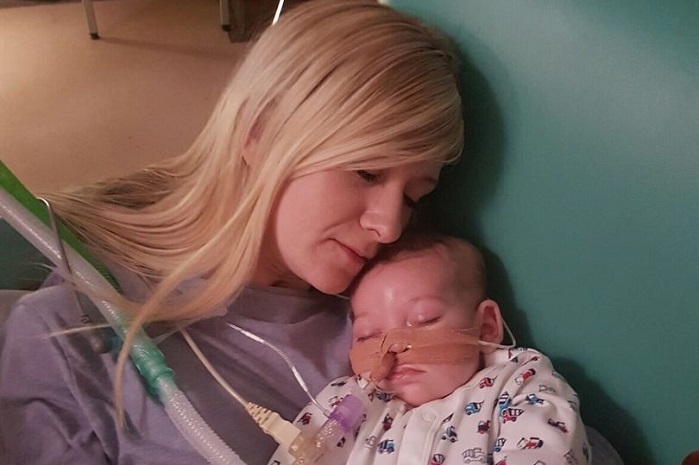 Janet Morana will discuss the heartbreaking news from England about baby Charlie Gard on Catholic Connection with Teresa Tomeo at 9:35 a.m. Tuesday, July 25. Listen online at www.ewtn.com. Airing: Tuesday, July 25 at 6 p.m. ET and rebroadcast on Thursday, July 27 at 2 a.m. ET and Monday, July 31 at midnight ET (11 p.m. CT Sunday). Go to radiomaria.us to listen online. 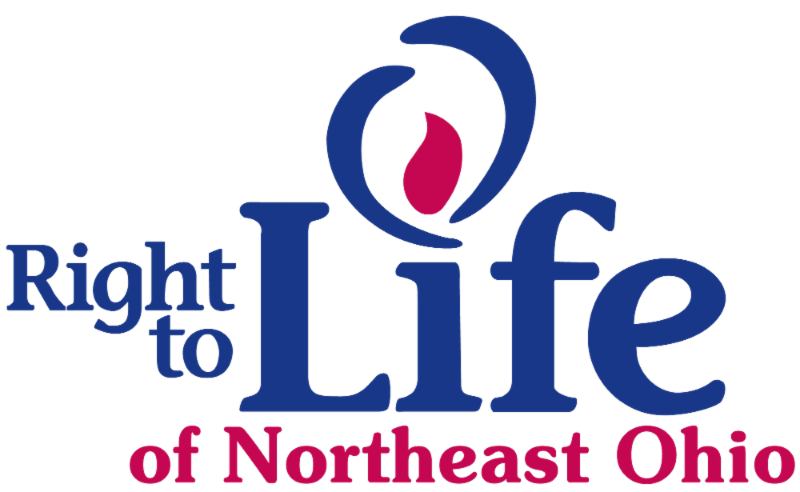 Topic: Cheryl Sullenger of Operation Rescue will join Janet Morana to talk about the number of abortion facilities that are closing their doors. Airing: Wednesday, July 26 at 3 a.m. and Thursday, July 27 at 11:00 p.m. ET. You can also stream EWTN online by going to EWTN.com and clicking on the “television” tab. 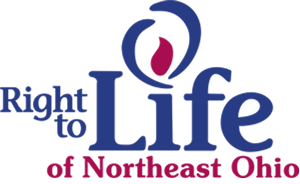 Topic: Priests for Life’s Senior Vice President Jerry Horn will talk about how he got involved in the pro-life movement in 1983 and what was happening in those early days. Airing: Wednesday, July 26 at 11 p.m. and Friday, July 28 at 10:30 am. You can also stream EWTN online by going to EWTN.com and clicking on the “television” tab. Topic: Author Sue Ellen Browder details how the women’s movement of the 1970s was hijacked by pro-contraception/pro-abortion activists and how women’s magazines aided that effort. Fr Stephen Imbarrato will be the Spiritual Director for the 20th Annual Survivors Pro Life Training Camp between July 18 – 28, 2017. Bryan Kemper will be speaking and will be there between July 24-28. HOW MUCH: Camp fee is $450, but there are many ways to come to camp at little or no cost to you. Check out our various discounts and fundraising ideas at http://www.survivors.la/survivors-prolife-training-camps. Fr. Frank Pavone will be presenting for the Alliance of Defending Freedom Blackstone Fellowship on Monday – July 31, 2017 in Virginia. 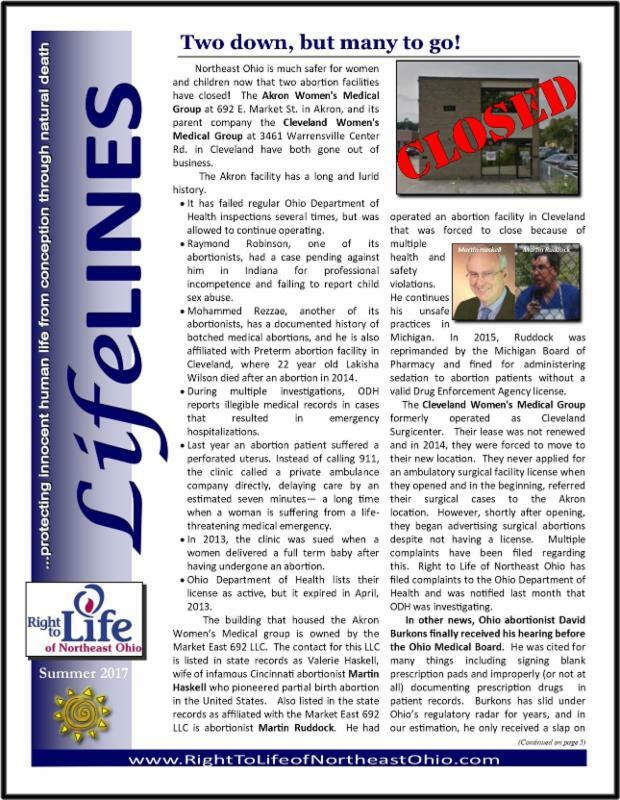 We are thrilled to announce that two abortion facilities in northeast Ohio have CLOSED! We are still awaiting final details, but what we know is that both the Akron Women’s Medical Group at 692 E. Market St. in Akron, and it’s parent company the Cleveland Women’s Medical Group at 3461 Warrensville Center Rd. in Cleveland have CLOSED! The Akron facility has a long and lurid history. Mohammed Rezzae, another of its abortionists, has a documented history of botched medical abortions, and he is also affiliated with Preterm abortion facility in Cleveland, where 22 year old Lakisha Wilson died after an abortion in 2014. In 2015, a client suffered a perforated uterus. Emergency treatment was delayed because the clinic called a private ambulance for transport. When the company arrived, they quickly realized that this was a life threatening emergency and had to personally call 911. In 2013, the clinic was sued when a women delivered a full term baby after having undergone an abortion. Ohio Department of Health lists their license as active, but it expired in April, 2013. The Cleveland Women’s Medical Group formerly operated as Cleveland Surgicenter. Their lease was not renewed and in 2014, they were forced to move to their new location. They never applied for an ambulatory surgical facility license when they opened, and in the beginning, referred their surgical cases to the Akron location. However, shortly after opening, they began advertising surgical abortions despite not having a license. Multiple complaints have been filed regarding this. I even testified about this before an Ohio house committee, yet nothing had been done. However, I filed an updated complaint a few months ago and was notified last month that ODH was investigating. We don’t know at this point if the closures were connected to this. In other news, Ohio abortionist David Burkons finally received his hearing before the Ohio Medical Board after having been cited (and admitting to!) more than two years ago for basically running a pill mill. In my estimation, he received a slap on the wrist. He was given 180 days suspension from practicing, and then 3 years of probationary monitoring. Burkons is the owner of the Northeast Ohio Women’s Center which was formerly known as Cuyahoga Falls Capital Care Network. It was closed down by theODH and the USDEA in 2013 for multiple health, safety and drug violations. Burkons was an employee there at that time, and then re-opened the facility as the owner in 2014 under a new name without having to address the violations. He subsequently failed his first inspection. Burkons also worked at Planned Parenthood in Bedford Heights, Ohio at the time the facility was fined $25,000 for running a filthy, unsanitary abortion clinic that puts the lives and health of women at risk. Burkons is the medical director at Preterm in Cleveland where 22 year old Lakisha Wilson died in 2014 after an alleged illegal late term abortion, and where none of the defects that contributed to her death have been addressed. Burkons runs the embattled Toledo Women’s Center (Capital Care Network) which has been ordered to close and is fighting it in court. This facility has a long history of failed health inspections and more. Burkons holds a record of the most botched medical abortions in the state in 2012. You can view official documents from licensing organizations and more at www.abortiondocs.org. These documents are compiled both under the name of the individual facility or the name of the abortionist. We are thrilled that these abortion locations have closed, and that David Burkons has at least been thrown a roadblock toward practicing medicine (even though we know that abortion is not healthcare). However, the facilities at which he owns or practices have NOT closed. He has other abortionists ready to stand in and continue where he left off and where he continues to profit. These locations may have closed, but that doesn’t mean we can rest! I’m sure that our battle is far from over! 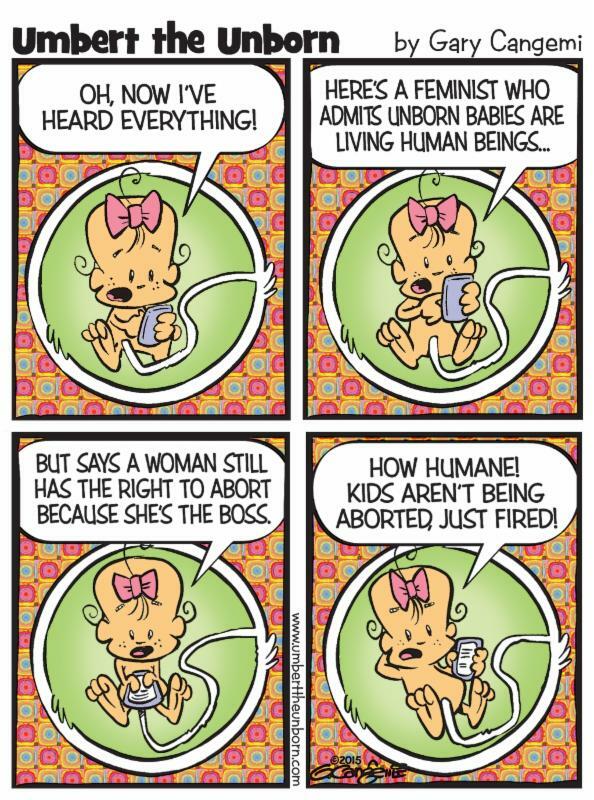 Our main job is not to close abortion clinics….it is to change hearts and minds so that everyone will realize the sanctity of life, and that an unborn child is just as much a human being from the moment of conception as the rest of us are. Two down, but a lifetime of hearts and minds to change as our work goes on! 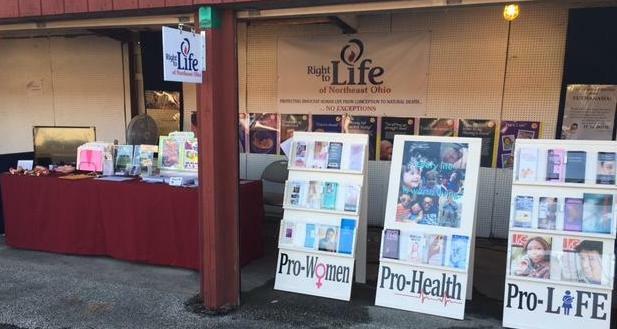 Right to Life of Northeast Ohio will once again have our information booth at the Summit County Fair. 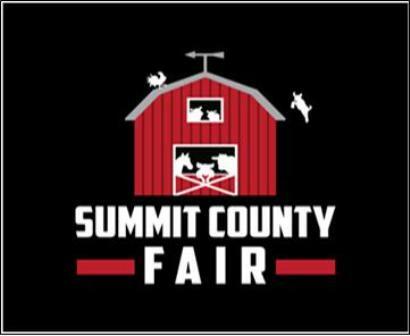 We still need a few volunteers to work in the booth for 3 hour shifts during the fair. You will receive a free ticket to attend the fair the rest of the day. 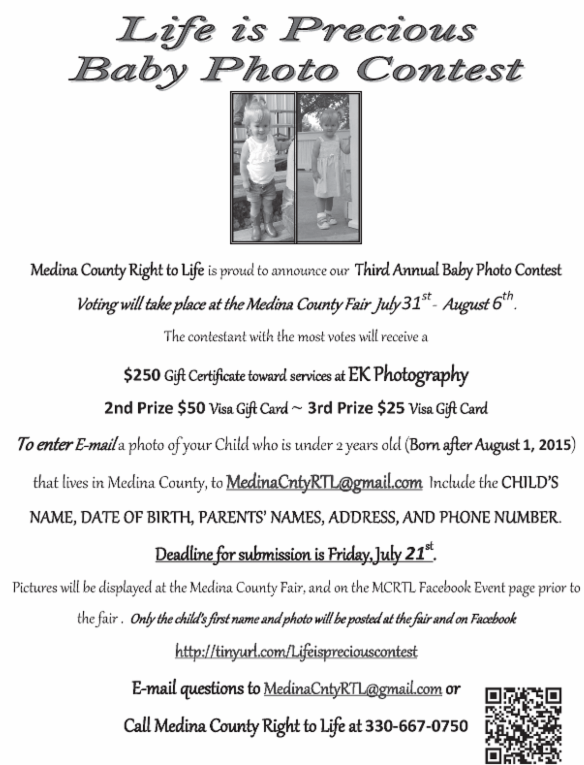 Please, won’t you help us promote life by volunteering for a shift in our booth at the Summit County Fair? Please call our office at 330-762-2785. Join the Pregnancy Solutions Life Challenge! 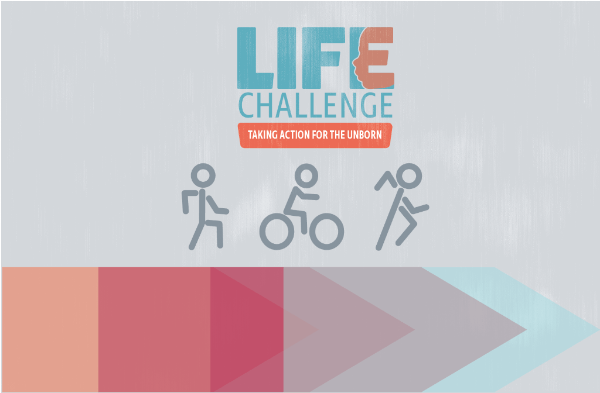 The LIFE CHALLENGE combines exercise, education and fundraising into one giant heap of fun. You will be able to complete the challenge as an individual or as a team doing something positive that will not only affect you but impact many lives including the unborn. Whether you like to bike, walk or run, this event is for anyone who wants to make a difference for the unborn and help benefit Pregnancy Solutions & Services. The suspension of his license could have a statewide impact. Burkons owns and operates the Northeast Ohio Women’s Center in Cuyahoga Falls, an abortion facility he took over in 2014 when the previous abortion business there was closed by the Ohio Department of Health for a slate of health and safety violations. In Cleveland, he serves as the medical director at Preterm, Ohio’s largest abortion facility. Two other facilities, Founder’s Women’s Health Center in Columbus and Capital Care Network of Toledo, have also relied on him for performing abortions.